Epic Games continues to adamantly push for cross-platform online play. Earlier today, the company announced plans to further that agenda. 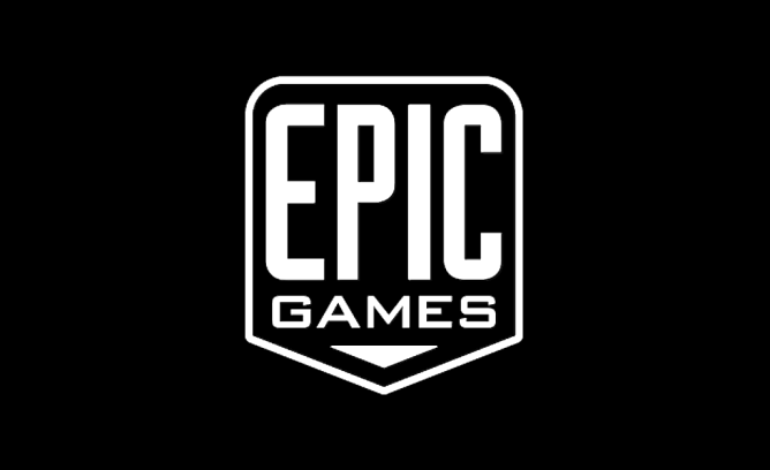 Announced via the Unreal Blog, over the course of the next year Epic Games plans to release a variety of game services that will allow developers to place cross-platform services in their games. These services will be completely free of charge for developers. The company also plans to make these services open on all platforms, engines, and stores. Developers will be able to mix-and match these solutions from Epic Games with other services as they see fit. At Epic, our goal is to help game developers succeed. Throughout 2019, we’ll be launching a large set of cross-platform game services originally built for Fortnite, and battle-tested with 200,000,000 players across 7 platforms. These services are set to debut with an SDK that incorporates the company’s online services with full integration for both Unreal Engine and Unity. The set of utilities will expand to include other specific services over time as well. The company plans to implement cross-platform login, friend lists, profiles, and entitlements services over the course of Q2 and Q3 2019 for PC and throughout 2019 on all other platforms. After release, these will work on all seven of the major platforms to “the full extent each platform allows per-title.” Cross-platform voice communications are set to come to all platforms in Q3 of 2019. Cross-platform parties, matchmaking, achievements, and trophies are planned for release in late 2019. Finally, cross-platform cloud saves and data storage are set for a Q2 2019 release. More information about these services is set to announced over the coming months. This news of Epic Games releasing cross-platform game services comes a week after the company announced the new Epic Games Store, a new digital game online store. The company also recently received over a billion dollars in new investments thanks to the worldwide success of Fortnite.